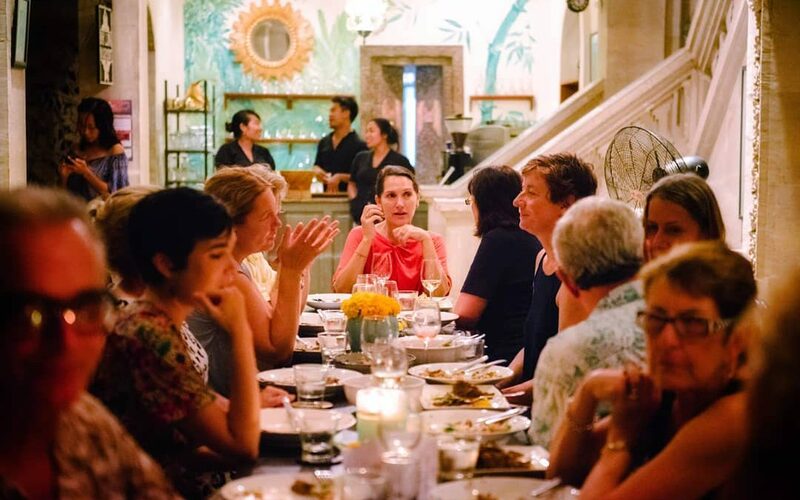 Long fascinated by the Spice Islands, Janet DeNeefe’s love of Moluccan cuisine runs deep. Joined by Kris Syamsudin, Founder of Cengkeh Afo and Gamalama Spices in Ternate, they will present a Ternate feast of traditional dishes slow-cooked in bamboo, such as spiced red grouper with native kenari almonds and organic chicken. Price includes welcome drink and Family style long table lunch.